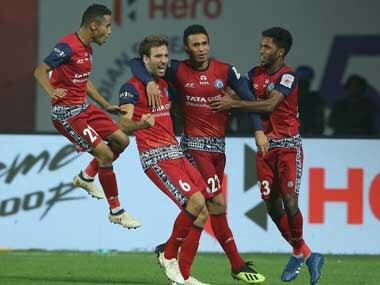 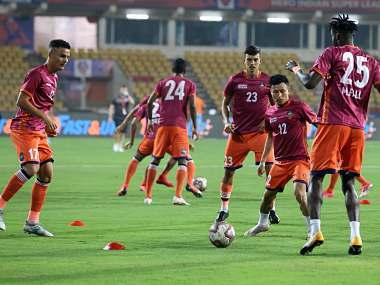 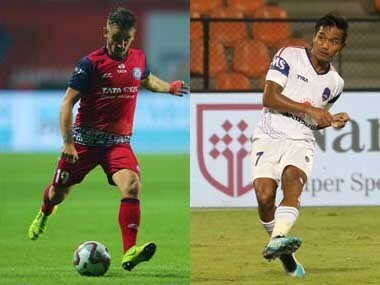 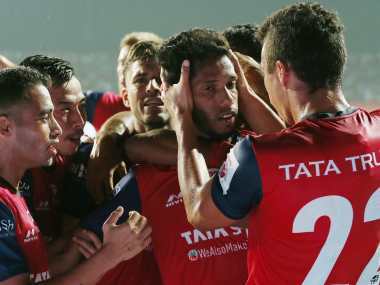 Catch Live score and updates from Indian Super League (ISL) encounter between Jamshedpur FC and Delhi Dynamos. 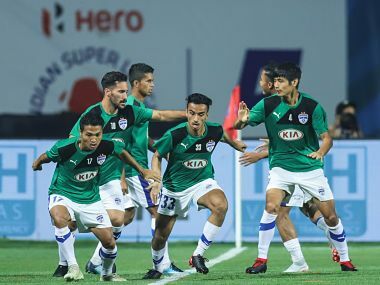 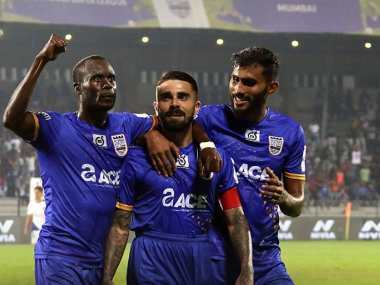 Carlos Calvo put Jamshedpur ahead from the spot in the 66th minute before Seiminlen Doungel's equaliser in the 77th minute ensured the spoils were shared by the two teams. 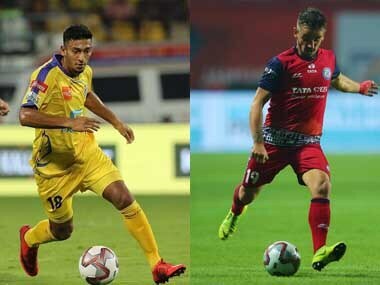 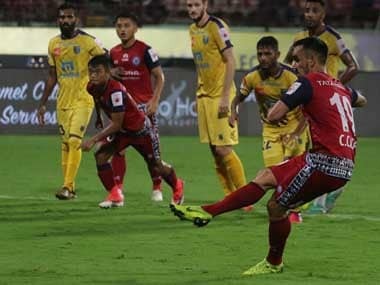 Catch Live score and updates from Indian Super League (ISL) encounter between Kerala Blasters and Jamshedpur FC. 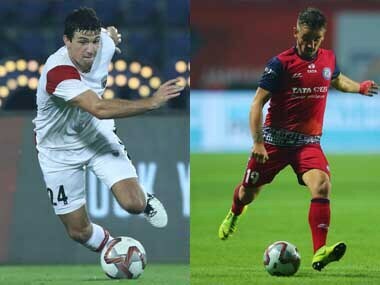 Catch Live score and updates from Indian Super League (ISL) encounter between Jamshedpur FC and NorthEast United FC.